For years now I have wanted to do a reading challenge of some sort. I adore reading, but as i've gotten older anything and everything seems to take priority and it is something which I just don't seem to make time for anymore. 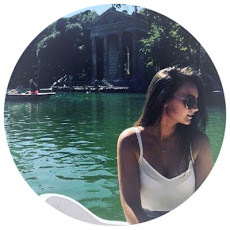 In honour of World Book Day this week and the start of my March Blog-a-thon of writing a new post every day for 31 days, I thought it was about time I threw myself into the deep end and finally took up the 52 books in 52 weeks challenge (1 book a week for a year). Now, you might be thinking, hold up, it is the 1st of March which mean's you are already 8 weeks behind on your challenge, and yes, you would be completely correct but that does not scare me. I plan to make those 8 weeks up by reading an additional 8 books spread out over the remainder of the year! - Simple, right? *makes unsure face*. 1. A review round up of the books I have read at the end of each Month. 2. Weekly updates via Twitter on the books in which I am reading. 3. When I have finished each book I will be either giving it away or engaging in a 'Book Swap' over on my twitter page (@lillioflondon) so make sure you are following! 4. 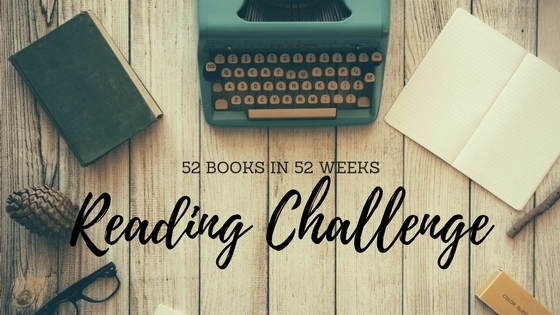 You can also watch the challenge unfold in the "52 Books in 52 Weeks" tab on the right hand side of this blog. And here is where I need your help! Please recommend some books! I'd like to read a bit of anything and everything this year so do let me know a recent read you have loved and I will be sure to include it on my reading list! I love your enthusiasm! How's the challenge going? I've only read one book so far this year..